Going back to their roots? 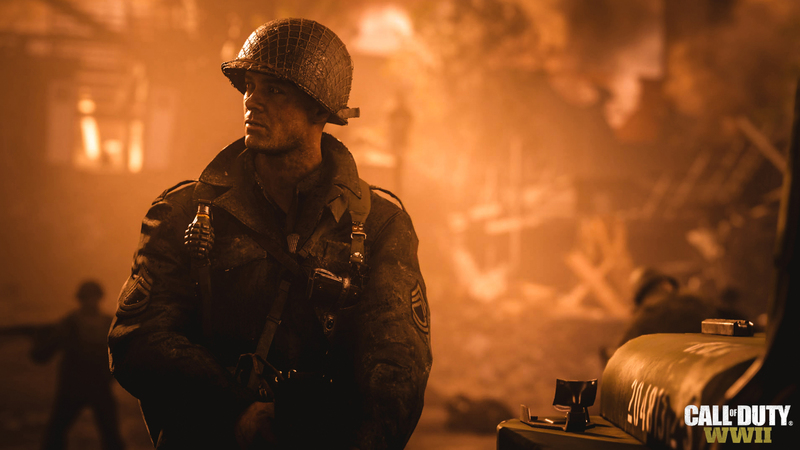 Call of Duty: World War 2 is looking to tell a story about World War 2 (obviously…). And this story will be primarily told in game, and not via cutscenes, according to what the game’s Senior Creative Director Bret Robbins said to Glixel. “Our story is much more character-focused. The big moments fall flat if you don’t care about the guys you’re with. The climax of our story lives or dies on how invested you are in the characters. That’s a huge risk and it’s something that video games sometimes struggle with,” he said. It’ll be interesting to see if Call of Duty can actually manage to tell a meaningful, quiet story this year. Call of Duty: World War 2 launches worldwide on November 3 for PS4, Xbox One, and PC.